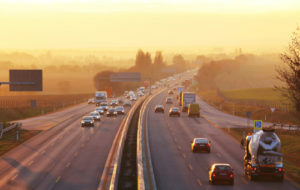 IMCA/TER has been retained by agencies for studies relating to highway safety and highway design. Such government agencies as the Department of Transportation (DOT) have retained IMCA/TER to provide insight into product design and highway safety. We conducted a study on a gasoline carrier vehicle design in relation to break away nozzles on crash impacts. IMCA/TER engineers are both educated and certified by such organizations as the Accreditation Commission for Traffic Accident Reconstruction (ACTAR) developed in 1985 by the National Highway Traffic Safety Administration (NHTSA) to provide standardization on accident reconstruction.